Two months ago there was some serious debate about Scott Brown being detrimental to Celtic’s performances. Wiser, older heads suggested keeping those thoughts private. It is true that Celtic’s best form of the season came in November when the club captain was out injured but those two facts were unrelated. 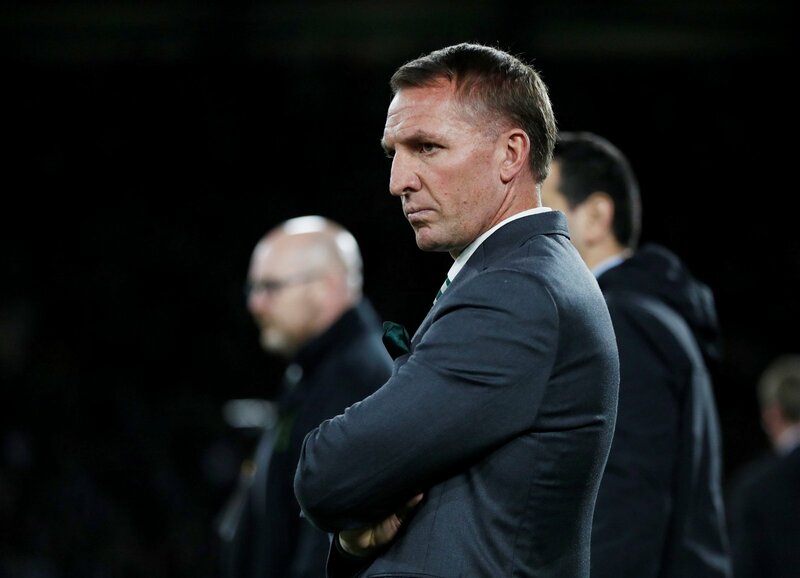 Ryan Christie’s emergence made the difference to Celtic’s season – on Wednesday night the former Inverness man enjoyed the backing and support of his skipper alongside the brilliance of Callum McGregor. Fortunately Brown wasn’t cast aside. Brendan Rodgers could have chosen that option in 2016 but felt that the washed out midfielder of the Ronny Deila days still had something to offer. Seven trophies suggest that the Irishman called that one correctly. Against Hibs in midweek, Brown was in his element. Dominating and bullying opponents, many of them 10 years his junior and unable to get close to Celtic’s captain. Ryan Gauld has been hailed as the bright young thing of Scottish football, but up against Brown he barely got a sniff of the ball with the Celtic midfielder hoovering up everything in the middle of the park. There were a few second half wobbles in the Celtic performance but Brown quickly put things right, reassuring team-mates and exposing opponents. His presence brings out the best in others with McGregor and Christie highly influential as three more points were secured in the title countdown. Last season, without Brown, Celtic were a shadow of their real self. This term other players have stepped up to show that the Hoops are equally as effective without their captain. With a two-year contract secured Brown could afford to relax and coast it but that approach isn’t in his DNA. If Celtic go on to win the title there won’t be many players to have contributed more than the 33-year-old – just ask Gauld and his Hibs team-mates.